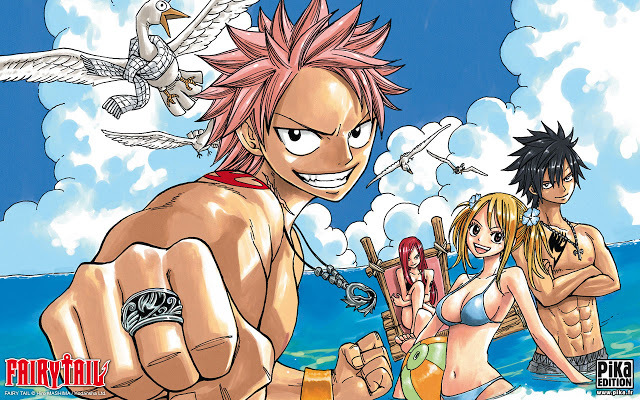 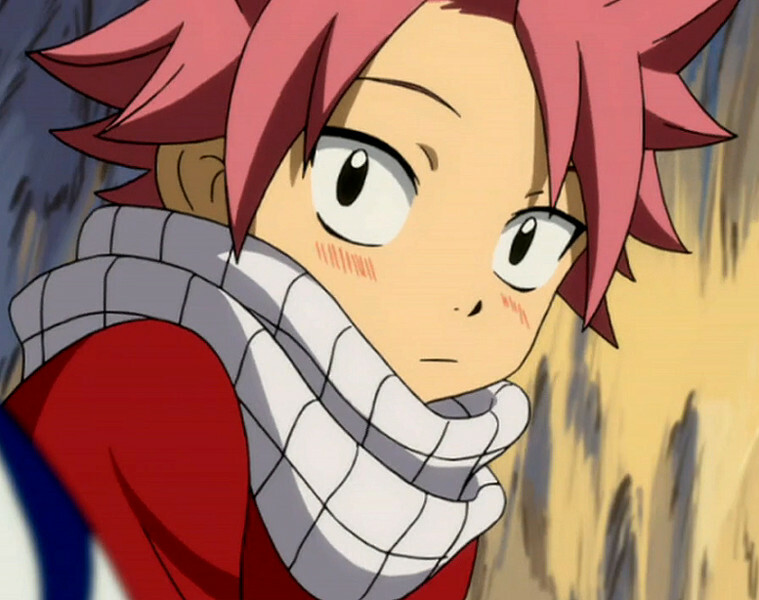 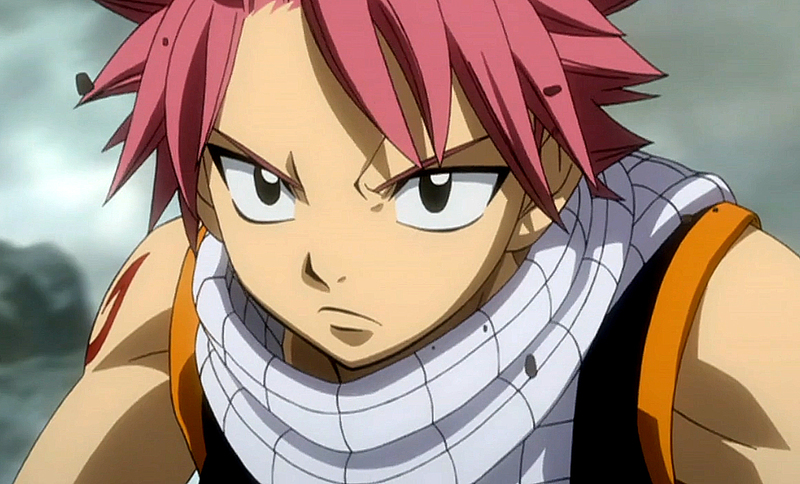 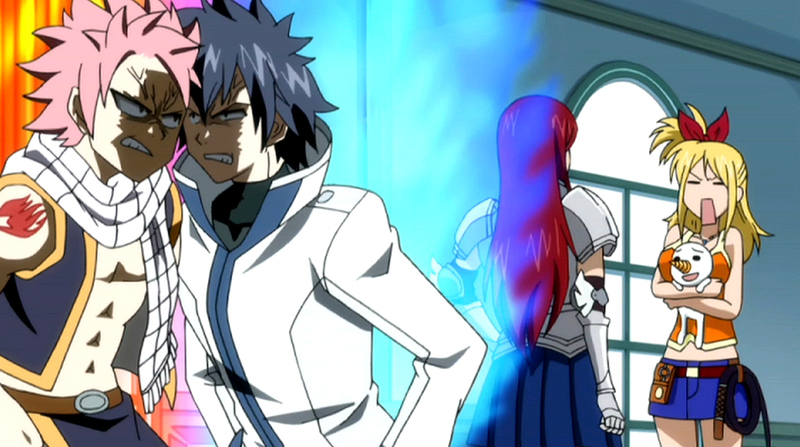 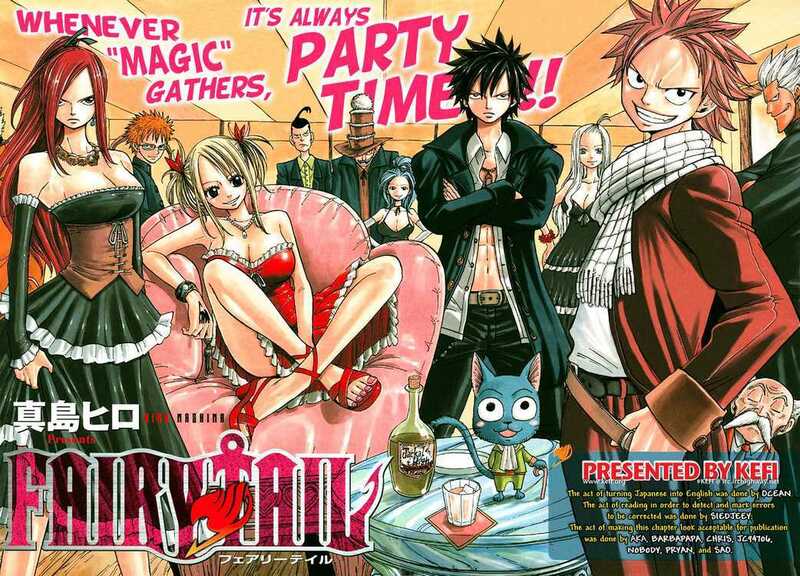 I love how Natsu from FAIRY TAIL looks alike Haru from RAVE :D Also Lucy - FAIRY TAIL with Ellie - RAVE. 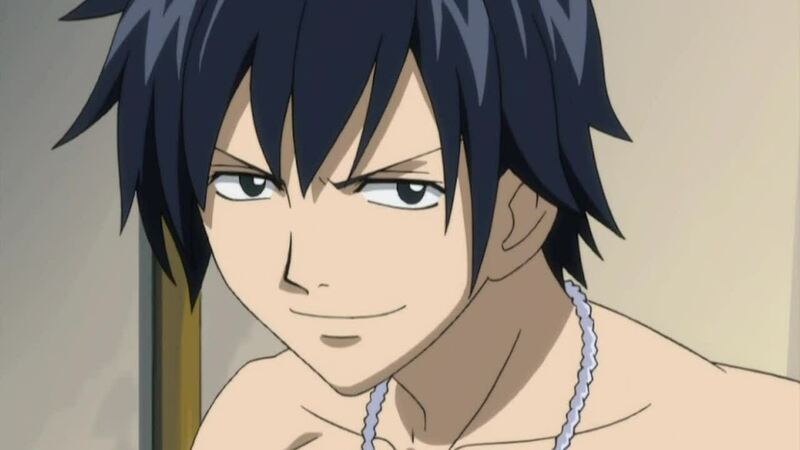 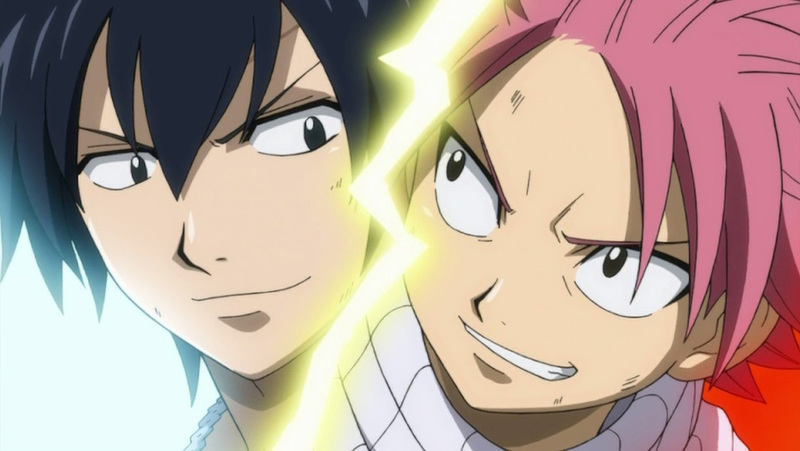 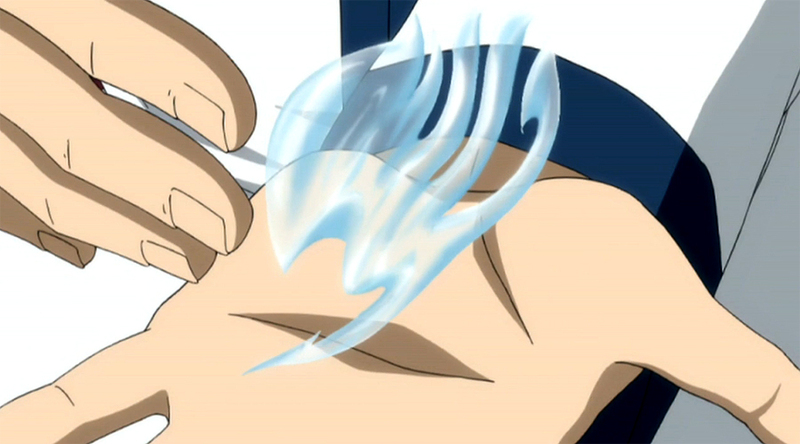 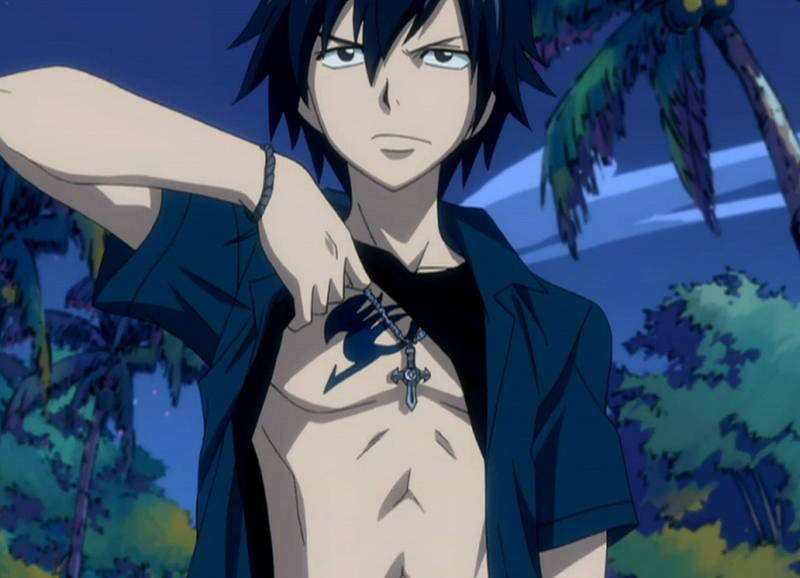 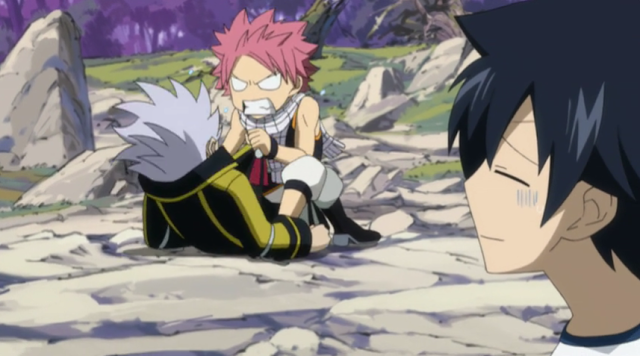 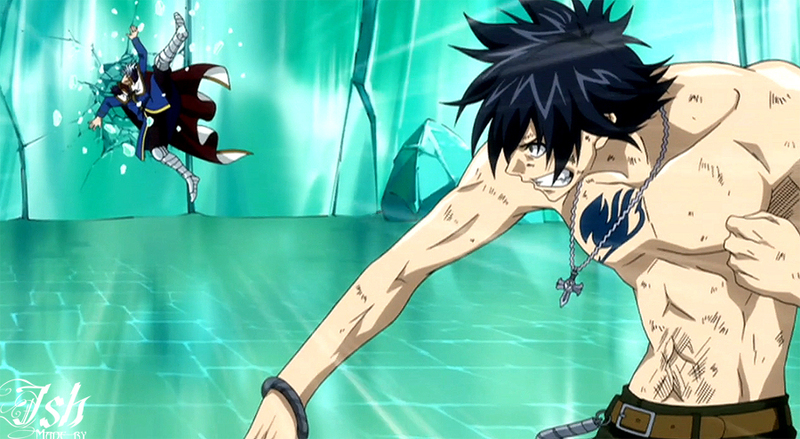 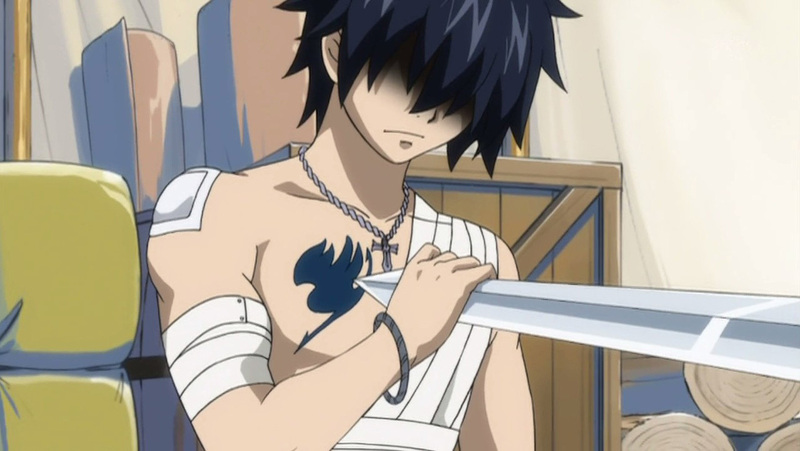 Musica - RAVE and Gray - FAIRY TAIL! 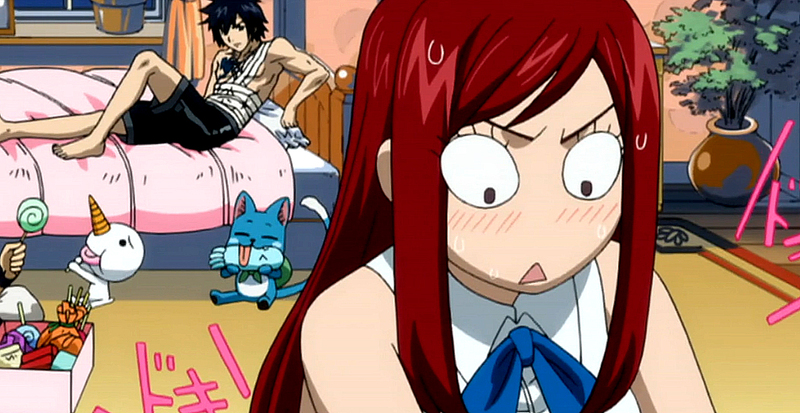 I also saw Plue came around this comic as one of Lucy's stellar spirits. 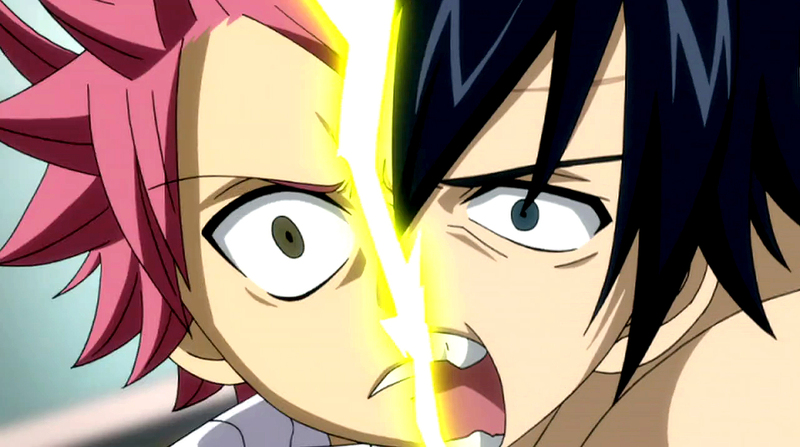 Such a deja vu! 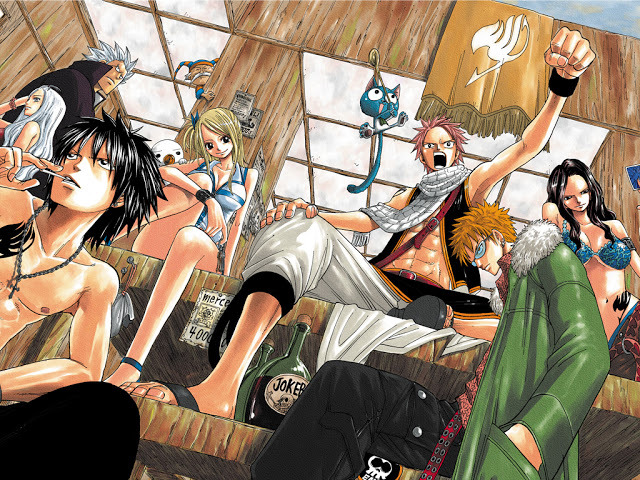 Above are my favourite picts of FAIRY TAIL's Nakama team, ever! 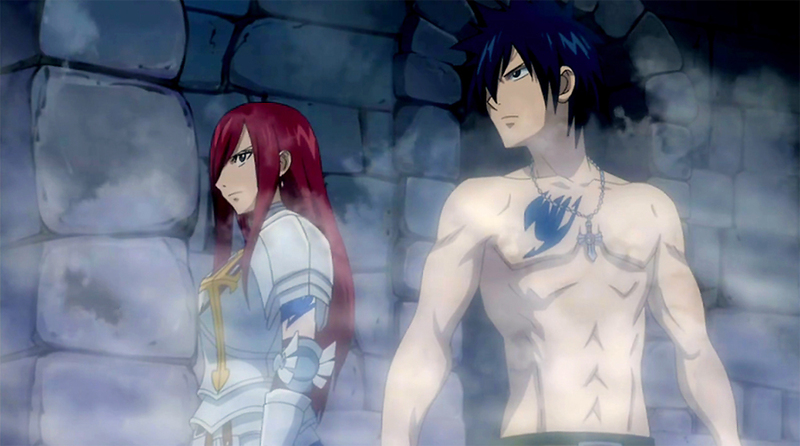 Hopefully you guys enjoy the picts just like me!